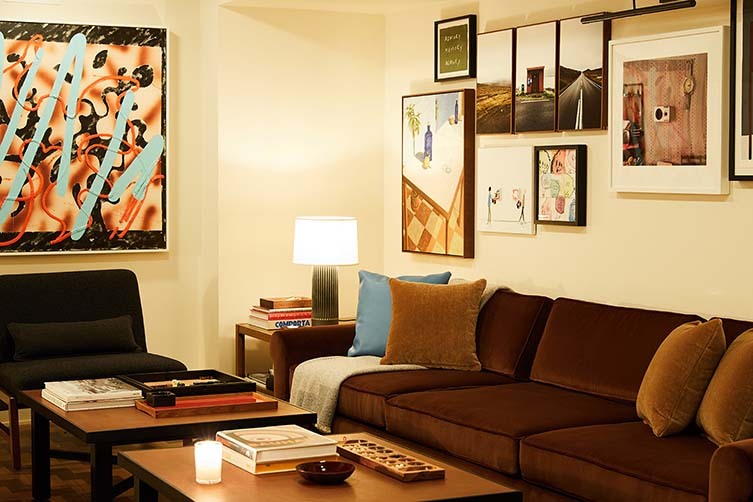 Located in a former Singer sewing-machine store and onetime hardware outlet T.B. 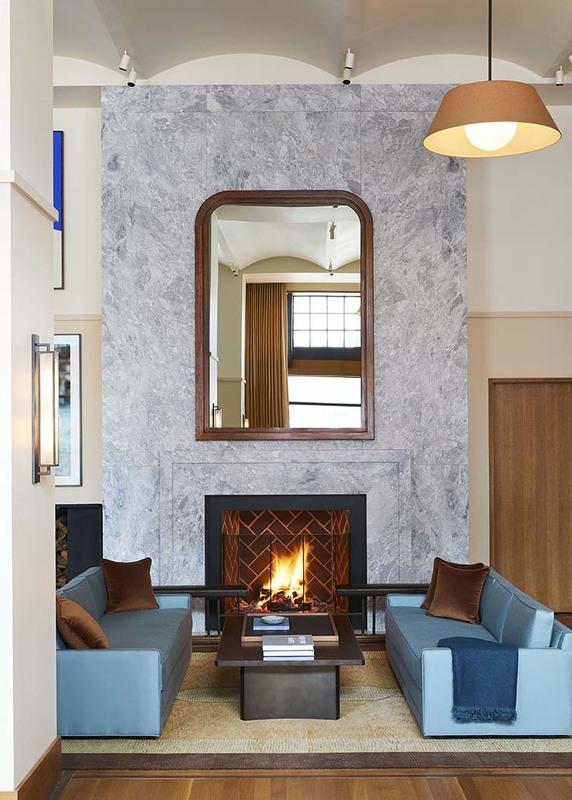 Rayl and Company, the two buildings—married in a thoughtful restoration by architects Kraemer Design Group before being decked out impeccably by designers Gachot Studios—are joined by a further three annexes to make up the debut hotel project from Detroit‘s regarded lifestyle brand, Shinola. 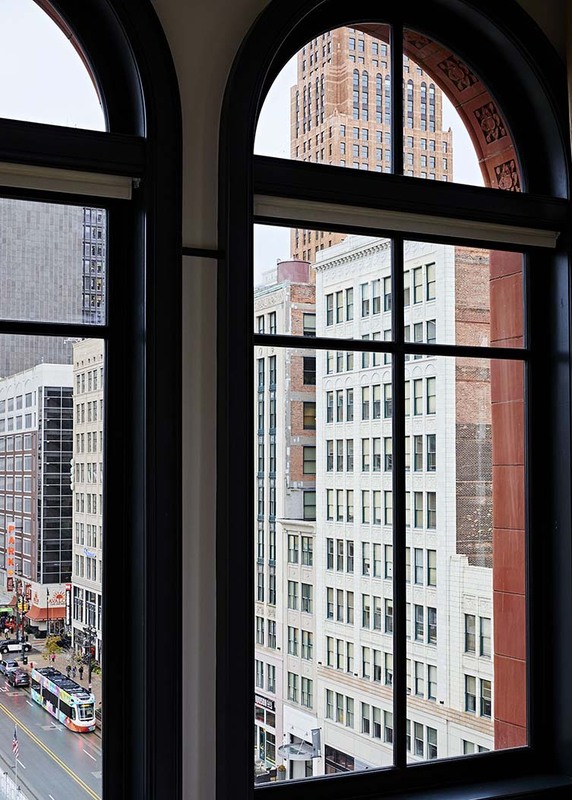 With 129 guest rooms at 1400 Woodward Ave, a street brimming with history and thought of fondly by locals, the hotel’s renovation is set to breathe new life into the block; uniting Detroiters old and new with curious travellers who will find a hospitality venue that’s chock-full of character, sophistication and the sort of design detail fans of the brand have come to expect. 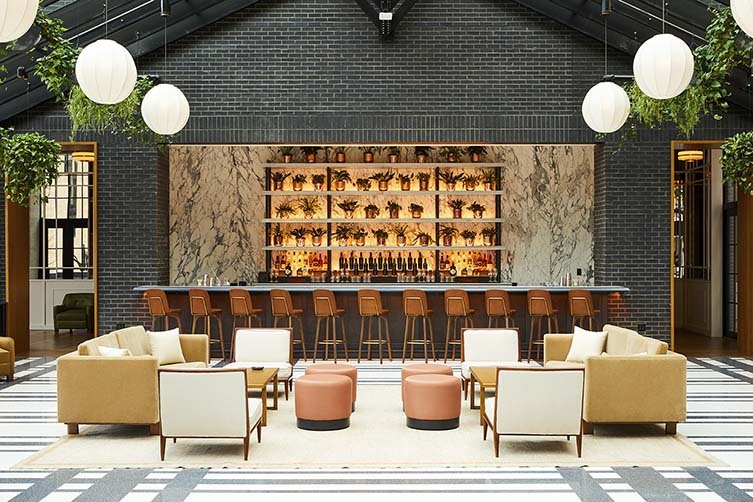 A social space designed for spending quality time with good company, the downtown property boasts a diverse array of culinary experiences including the Living Room, San Morello, and The Brakeman and Penny Red’s—the latter a fried chicken restaurant and beer hall complete with pour-your-own draft systems and table football. 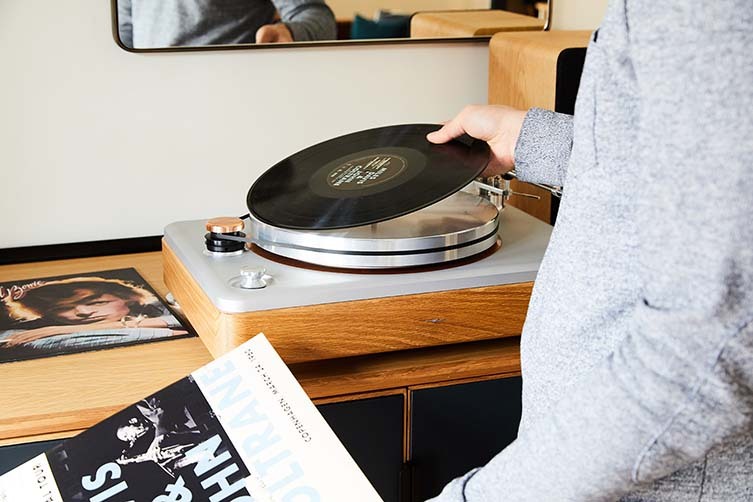 As is expected from a brand like Shinola, there are specially curated onsite shopping options, too. 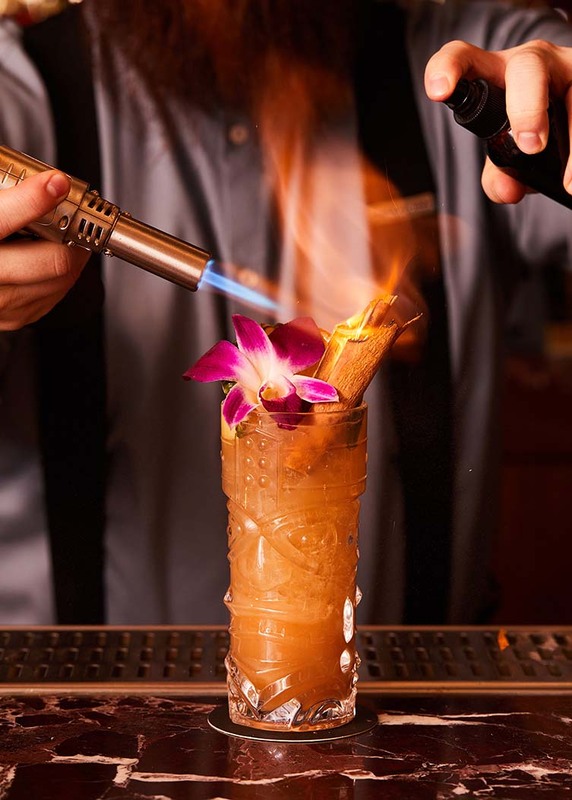 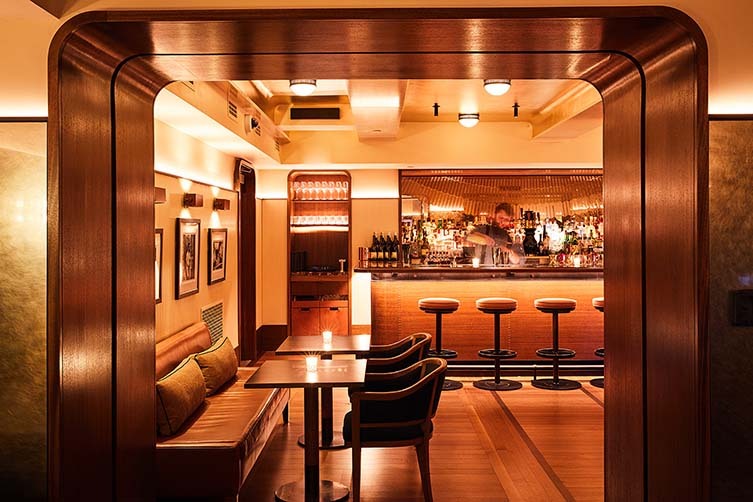 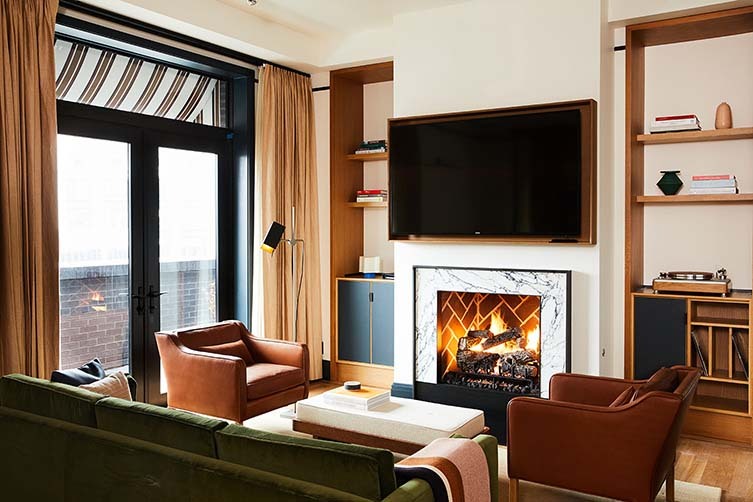 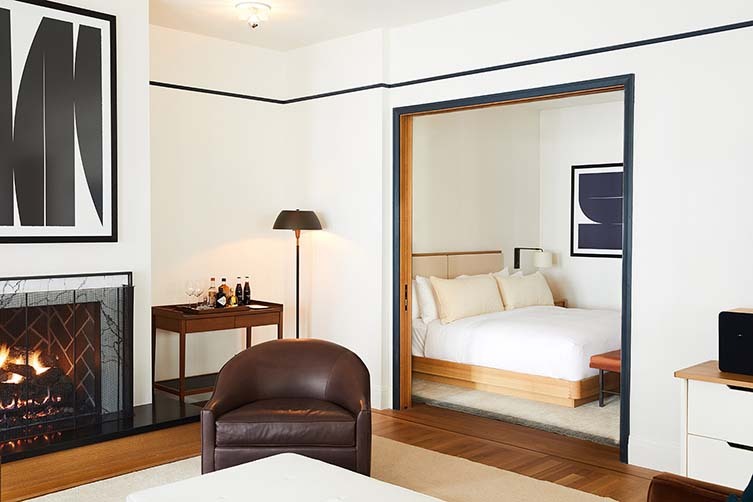 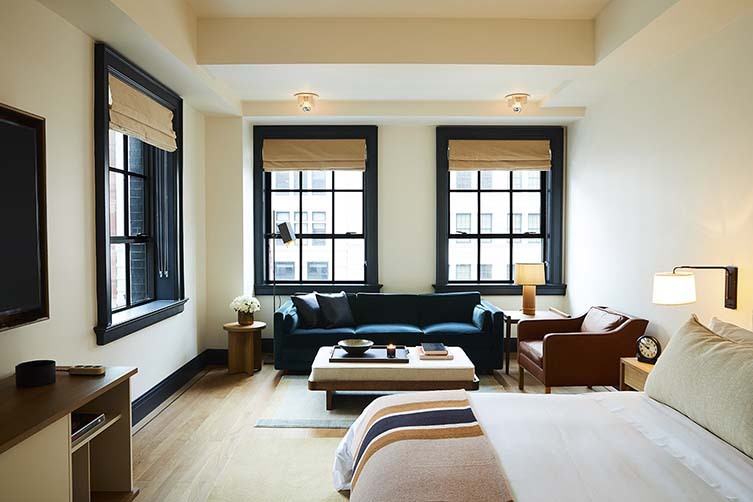 A mix of global brands like Madewell and Le Labo can be found here alongside homegrown talent such as Drought and Good Neighbor, lining what is known as ‘Parker’s Alley’ and allowing those who visit to take a piece of the hotel away with them. 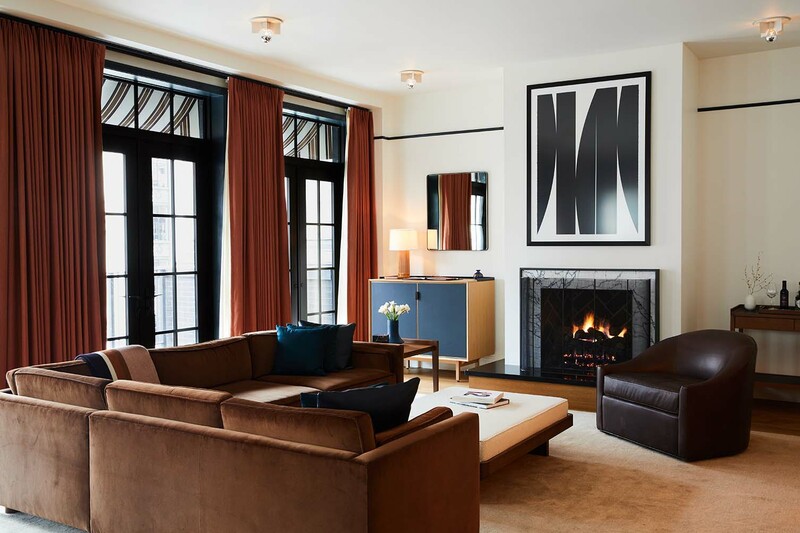 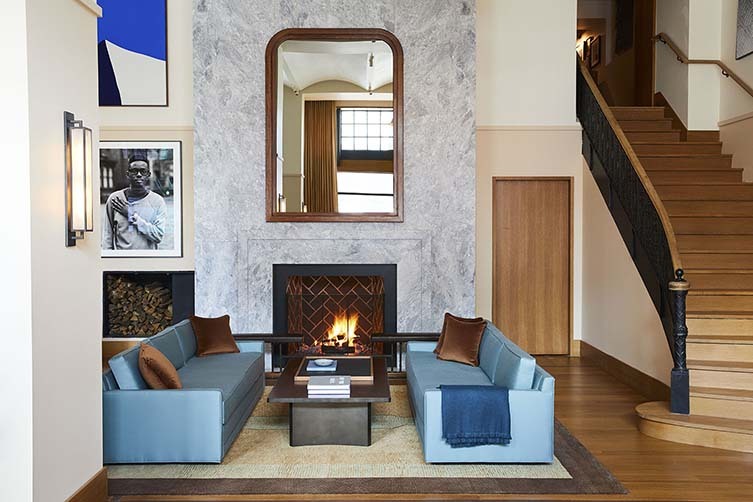 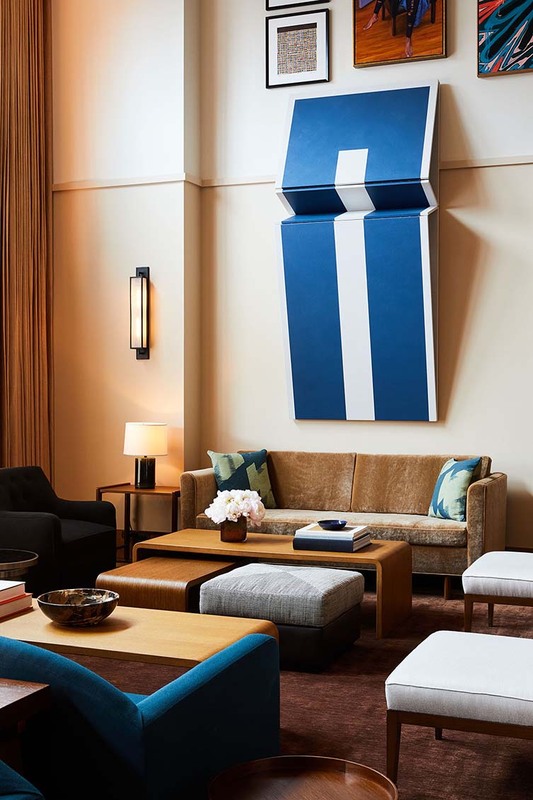 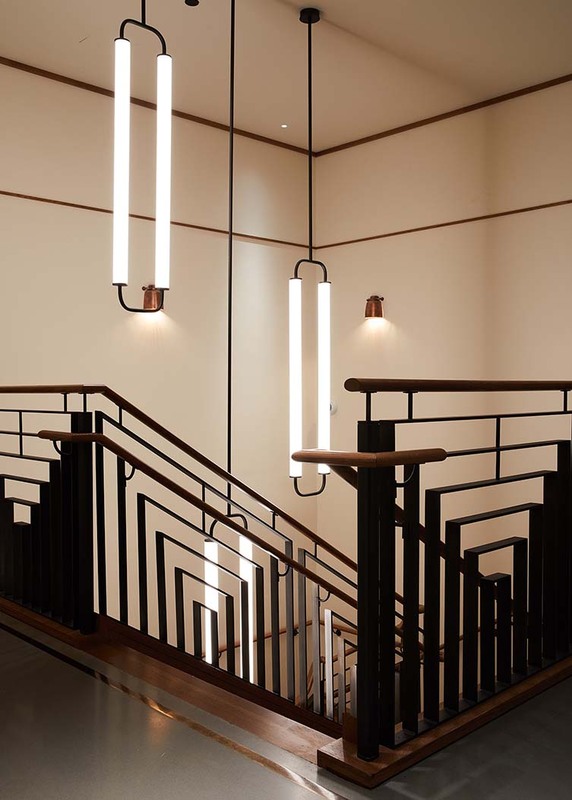 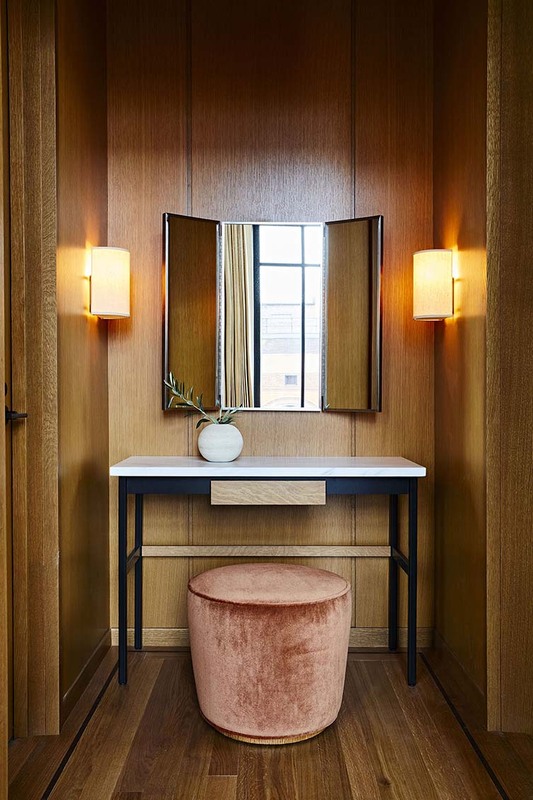 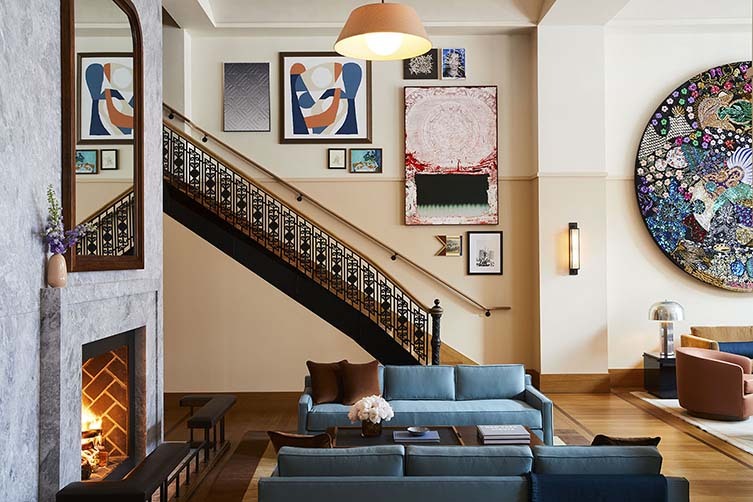 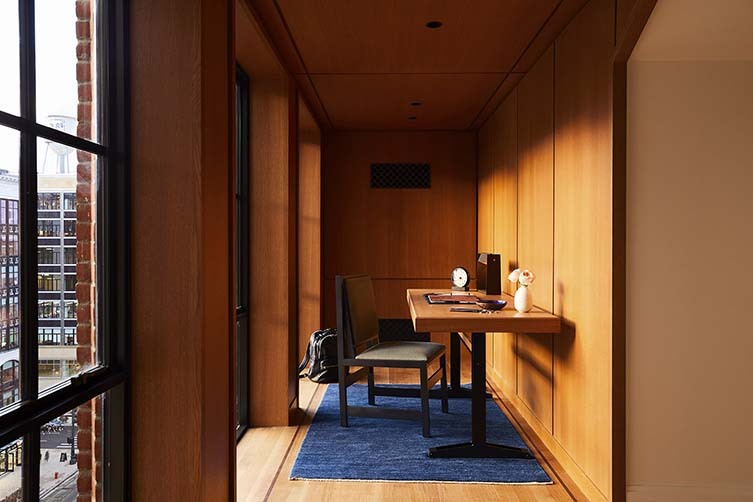 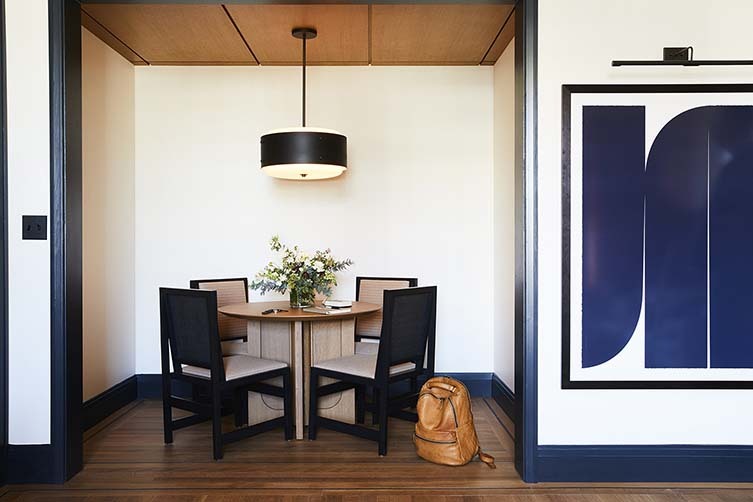 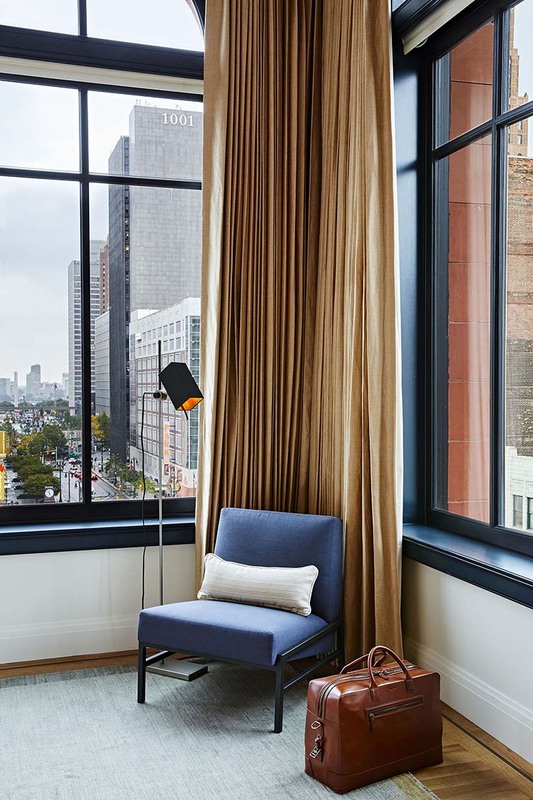 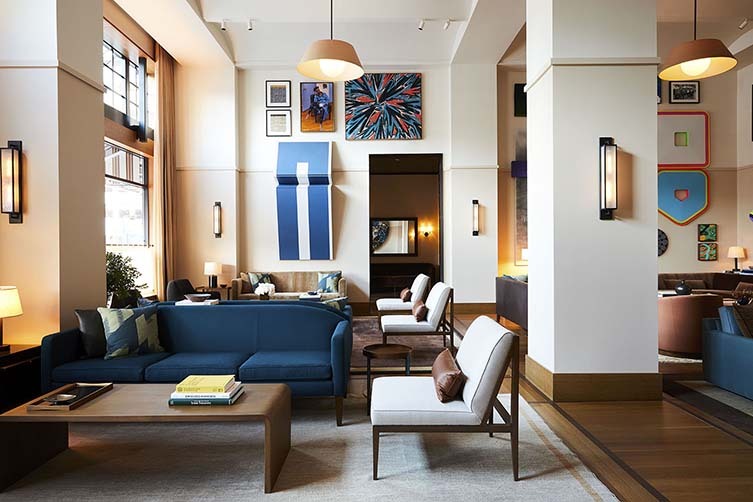 Radiating confident, crafted luxury, and genuine warmth, Shinola Hotel elevates each stay by highlighting the unexpected beauty in everyday objects; partnering with the very best craftsmen to make this possible. 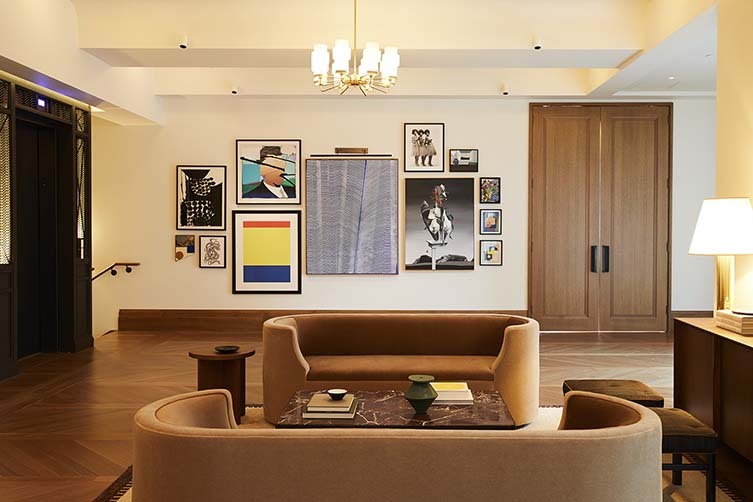 Expect 100% cotton, 300-thread-count percale custom bed linens from Frette; some of Shinola’s most iconic products—including the Power Supply Extension Cord and shoe polish and leather care—and new items made especially for the hotel; and artwork curated by esteemed Detroit-based gallery Library Street Collective as some of the vast number of details at this new hospitality concept. 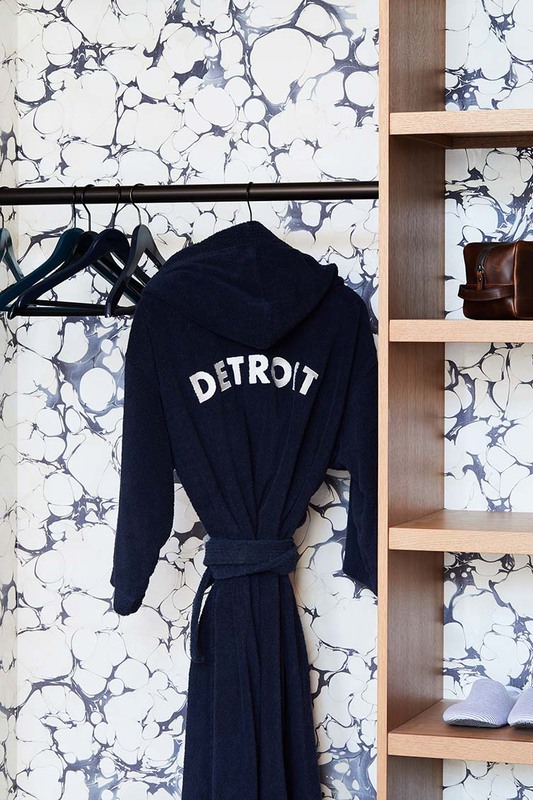 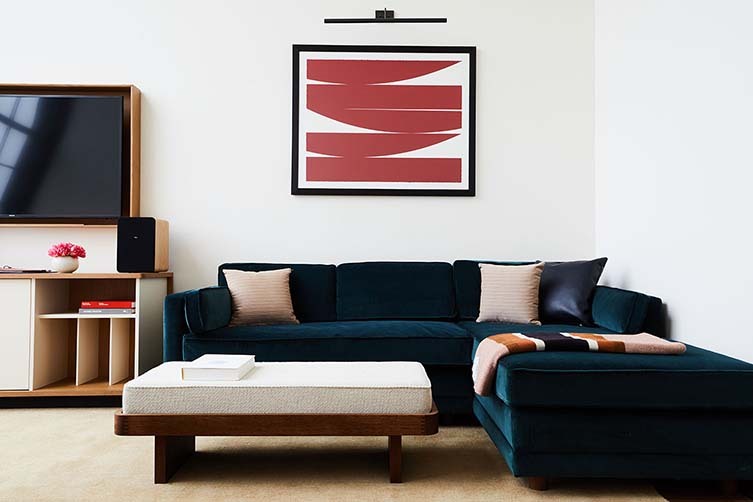 A partnership between Shinola and Bedrock—Detroit’s premier multiservice real estate firm—is set to surprise and delight locals of and visitors to Motor City time and time again.